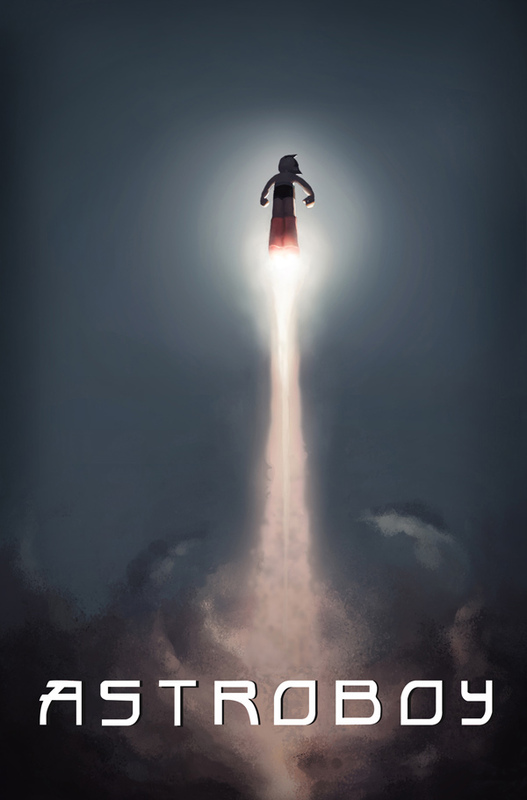 Astro Boy is a boy robot who has to use his super-strength, x-ray vision, speed and flying ability to save the things and people he cares about. The new CGI (computer-generated images) Astro Boy movie will be coming to theaters this fall on October 23. Astro Boy will be voiced by Freddie Hightower and Nicholas Cage also lends his voice to the movie. The film is directed by David Bowers. Script by Timothy Harris. 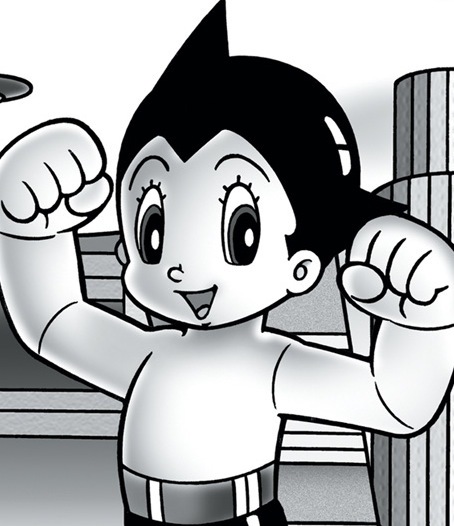 Astro Boy is produced by Summit Entertainment and is based on the Japanese anime cartoon character (below) created by Dr. Osamu Tezuka. Been waiting hundreds of years for this.